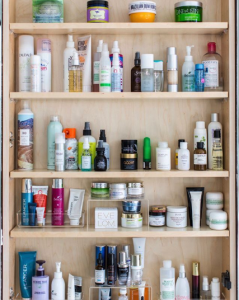 If this cabinet brings a smile to your face (or triggers your inner neat freak impulses to organize your own toiletries right now)… then keep reading! You don’t need an entirely new year to embark on new beginnings, but it sure does help as a motivational tool. A new year truly can mean a new you, or a newly-organized living space! Here at Anthem, we always encourage our residents to “Live Your Anthem” and make the most of your living spaces. Make it yours, make it comfortable, and make it organized as you find inspiration within these tactics we’ve found useful. Organization begins with inspiration; once you feel that you want to make a change within your living space, anything is possible! We’ve drawn inspiration from various organizational influencers and tidying methods. Read on to learn how to turn a messy space into a peaceful, aesthetically-pleasing oasis of systematic filing. Amy Bloomer of Let Your Space Bloom is a home organizer based in Baltimore; her services can be helpful for you and your home after moving in and unpacking as you settle into your new apartment.  Bloomer offers a free 20-minute phone consultation during which she can assess your needs and discuss her services and solutions for your home. 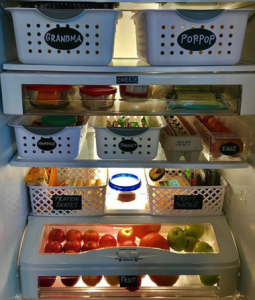 Never worry about “accidentally” stealing someone else’s leftovers or favorite treat… Bloomer implements refrigerator organization tactics to categorize food! During your first organization session, she begins with “a quick tour, gaining an understanding of how you use your space. Then, we sit down to create a simple plan, prioritize and jump right in.” Visit her lookbook to feel that warm, fuzzy satisfaction from color-coordinated dress shirts and fully-stacked pantries. Also out of Baltimore (but native to Brazil), Di Ter Avest of Di is Organized helps her clients “declutter, organize, and set up systems that make keeping the house in order much easier. You can think of me as a personal trainer to your house.” As a mom to two small children, she understands the difficulties of keeping up with day-to-day activities and the toll that can take on a home. Di offers services for all types of homes; her virtual organizing assists her clients through coaching, motivation, and accountability via “coach calls,” utilizing digital tools to communicate. Not only does Di assist with organization, but also checking off your to-do list; you can enjoy coming home, rather than dreading the daunting tasks that need to get done after a long work day. She offers home management services in which she can take care of meal planning, online grocery shopping, meal preparation, tidying up, and other around-the-house chores. Join her Facebook group, Organize Yourself Healthy, to learn how to stay healthy in all aspects of your life: nutrition, relationships, home, environment, finances, and more! 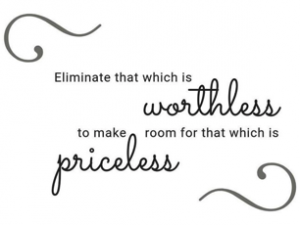 Marie Kondo, author of four books on organizing and the kingpin of Netflix’s “Tidying Up with Marie Kondo,” says, “the objective of cleaning is not just to clean, but to feel happiness living within that environment.” As you sort through your possessions, find what “sparks joy” - those are the items that serve a purpose for you and are worth filing away with Marie’s systematic folding process. Before saying goodbye to any items that you no longer want (by donating locally in Baltimore or reselling at Plato’s Closet or on Poshmark), Marie encourages her clients to thank their items for the purpose they served. This therapeutic release allows you to declutter both physically and mentally. You can also eliminate your plastic and packaging usage with jars! 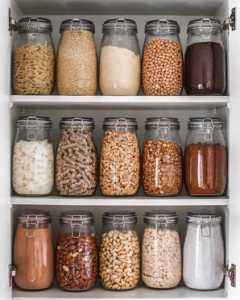 Not only do they look organized within your pantry, but also help the environment by contributing less waste. Cherie Tu of @thrivingonplants keeps her pantry fully-stocked with dried goods. Visit MOM’s Organic Market in The Rotunda, where you can bring your own containers! 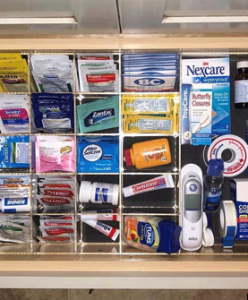 There is nothing quite as aggravating as an “everything” drawer: the unspoken spot in the kitchen or bathroom that collects random, misfit items over time. It holds the odds and ends that don’t quite have a space or fit into conventional organizational tools. @cindyology organized medicine and other tools that help combat flu season or other ailments, all within sight. Band-Aids, Benadryl, Tylenol, you name it, you see it! Share your favorite organizational methods with us @AnthemHouse or let us know how these methods and inspiration work for you within your own living space as you Live Your Anthem!